Finding your story and creating a brand around it is the first place to start. The logo is only one thing to consider. Let us help you get it right. 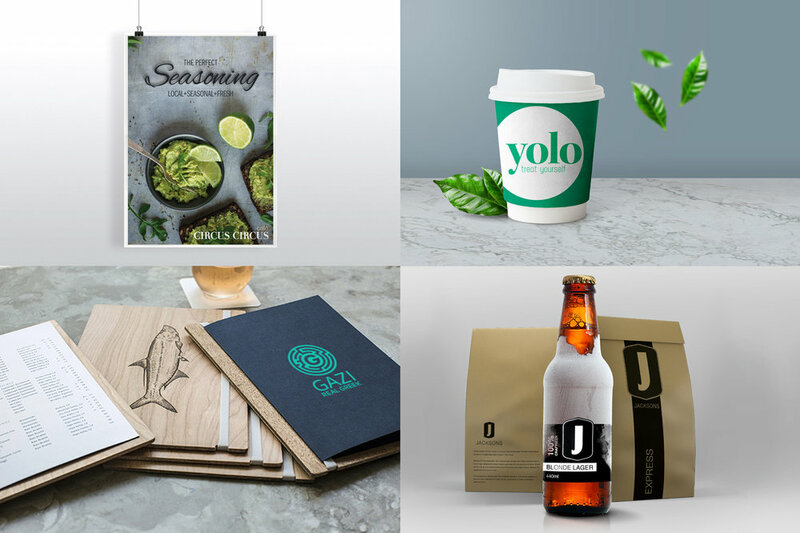 We help you create your brand story and build your identity around it. We have had the privilege of working with amazing clients since we opened in 2003. Keeping your brand and identity consistent across all media is key. 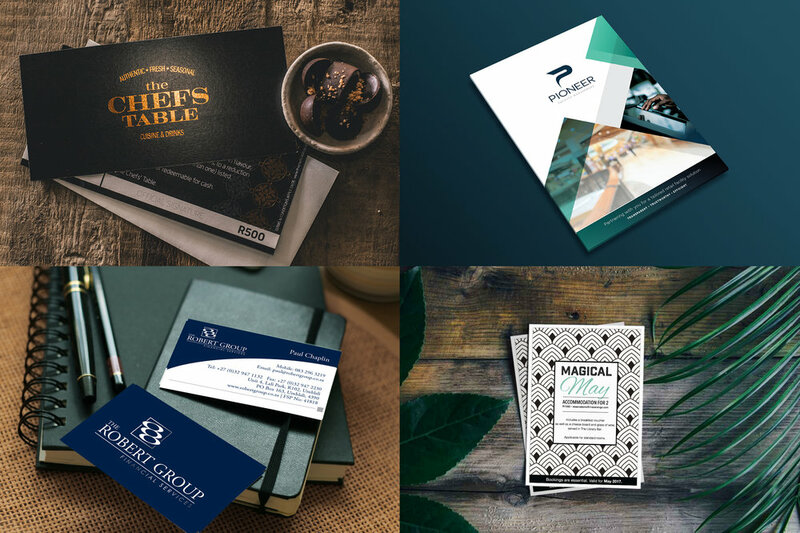 We can help you to keep your message clear and reach your ideal clients through making you look professional and ensuring the elements your brand touches are unified in appearance. When your décor and design requirements don’t fit the mould and you need a custom solution, we’ll assist from concept to installation.